Muntjac might not be something you're familiar with, but this species of deer, while small in size, packs a huge rich flavour. 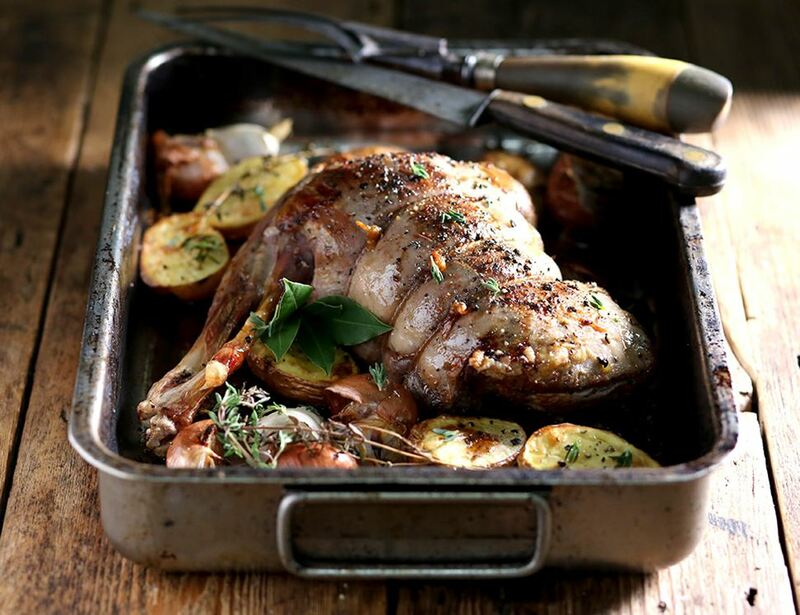 As this is a haunch, you'll want to roast it fast and then give it a little time to rest. Like with all venison when you roast it, you'll want to serve this quite pink (rule of thumb is 10 minutes per 500g), and then delight in its deep, gamey flavour. Please be aware that our game may contain traces of shot.